Michelle Buckley, was born in Kingston, Jamaica to Henry and Joan Buckley. Her father was in the Jamaican Constable Force and served as the Director of Music; her mother was a homemaker. As a young girl, Michelle was always interested in music. She knew at the age of five that she wanted to be a singer. Some of her fondest childhood memories revolve around the times she would sit with her father, night after night, singing and making music. In September of 1986, Michelle and her family migrated to the United States of America. Once in Chicago, she pursued her interest in music and joined a band. The band was not a good fit for what she desired to do so she joined the Uptown Baptist Church Choir in Chicago. Michelle remained a member of Uptown Baptist Church for three years. During this time, she was able to travel across Illinois with Missionaries and Pastors, singing for the Lord. Michelle has been faithful to God for the past twenty three years. At the birth of her first child, she made a conscious decision to truly serve God. She has never looked back. She knew that all she wanted to do was to live a holy and acceptable life that is pleasing to God. Michelle states, “I am totally and completely sold out for God and I live my life according to His Bible principles”. Michelle has been through many struggles, which has helped her development as a vessel of God. She has experienced divorce, depression, heartbreak, neglect, mental and emotional instability and suicidal thoughts; all of which led her to love and trust in the Lord Jesus Christ even more. Michelle is a Gospel song writer and singer. She exclaims, “I was stunned that I was able to write as I have always told myself that God did not give me the gift of writing. I was wrong!” Michelle feels that God has truly blessed her with these songs and that there is a message for everyone in them. She believes the songs will change hearts and minds and give people hope in Christ Jesus. Michelle attends Star of Faith Church in Chicago, Illinois. She is the wife of the Youth Minister, Anton Brooks, Sr. She is the President and Director of both the Adult Choir and the Youth Choir. She is the Assistant Youth Leader and plays an intricate part in Youth Development. She is an anointed Intercessor, Praise and Worship Leader and is a stable mother of three beautiful children: Tanniqua-Kay, Anton Jr. and Matthew. 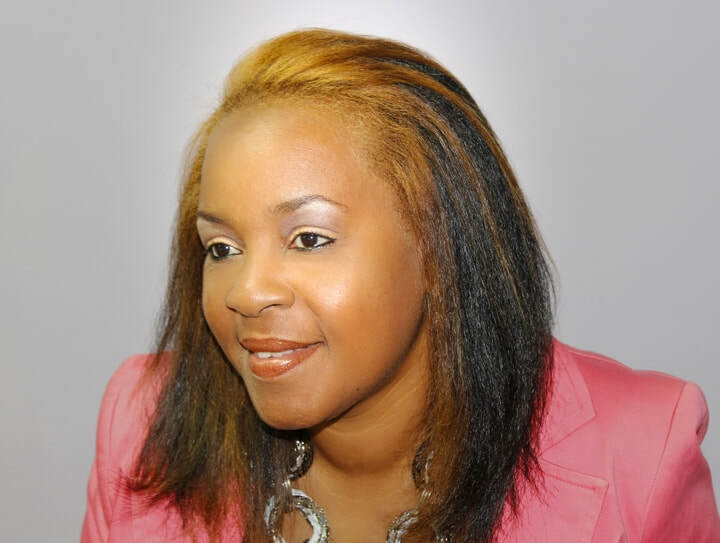 Michelle’s debut single “Prisoners” (Shepherd’s House/Skinny Bwoy Records) is currently being set up for release in the Winter 2017 and will be available on iTunes and all leading online digital stores.